"Defending freedom of expression and a free press and ensuring the protection of jou rnalists are key priorities for Germany, the United Kingdom and France," the statement read. 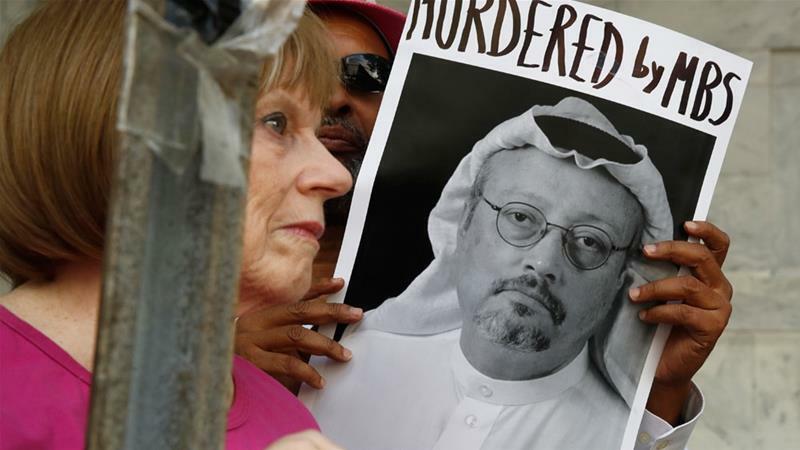 "There needs to be a credible investigation to establish the truth about what happened - and if relevant - to identify those bearing responsibility for the disappearance of Jamal Khashoggi, and ens ure they are held to account," said Foreign Secretary Jeremy Hunt, French Foreign Minister Jean-Yves Le Drian, and German Foreign Minister Heiko Maas. 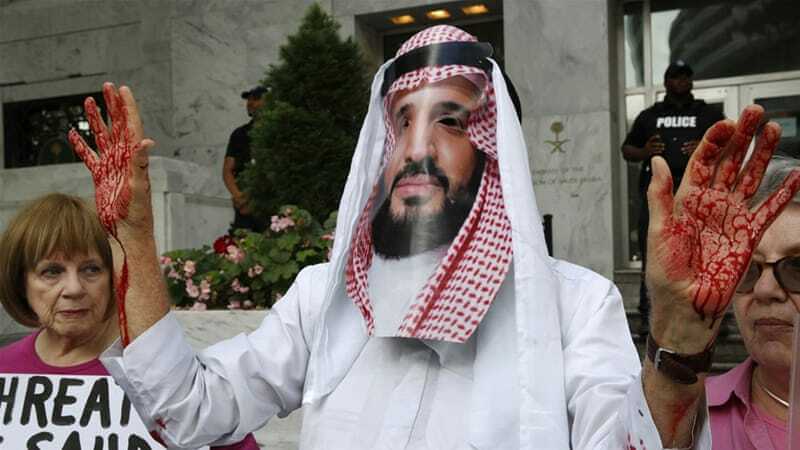 What's behind the Arab silence over Khashoggi's fate?